Figure Diver of emergency services or police. Such figurines are the perfect gift for the ending of the service, the gift, the end of the mission, the increase of the degree, passing the exams. The figurine has a full-face mask, a single cylinder with a wing. 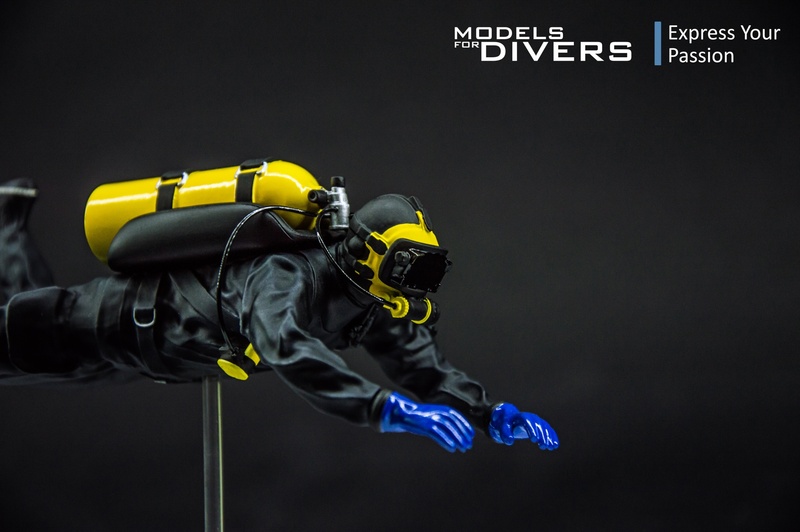 You can choose one of many available colors of mask, gloves, tank and fins. 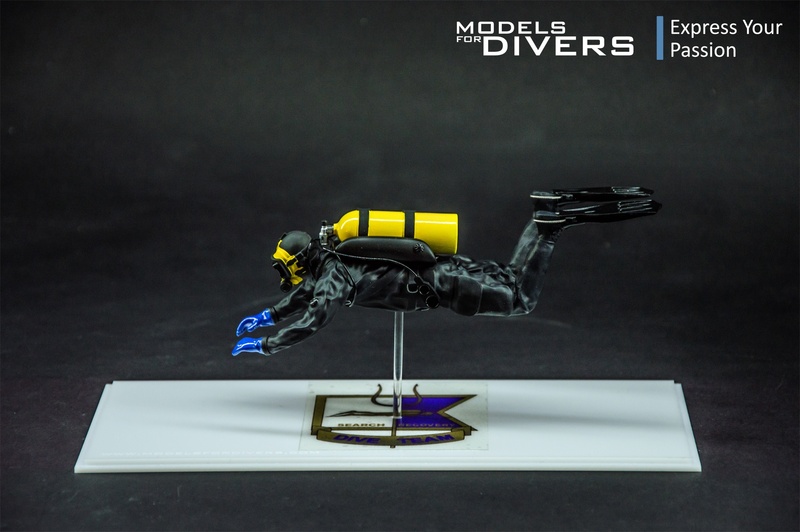 This will allow you to configure the diver to your unit's colors. The figurine is protected by a case.  On the base there is place for the logo of your unit. 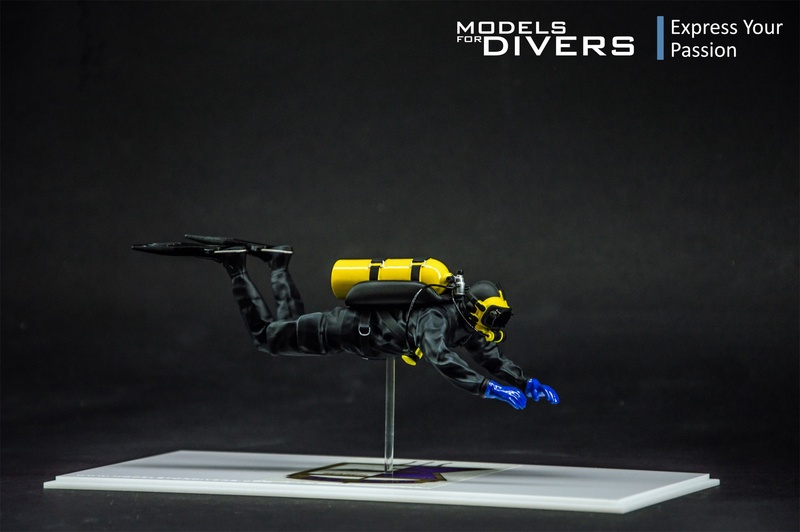 You can send logo your unit on email: modelsfordivers@gmail.com we add logo on base.